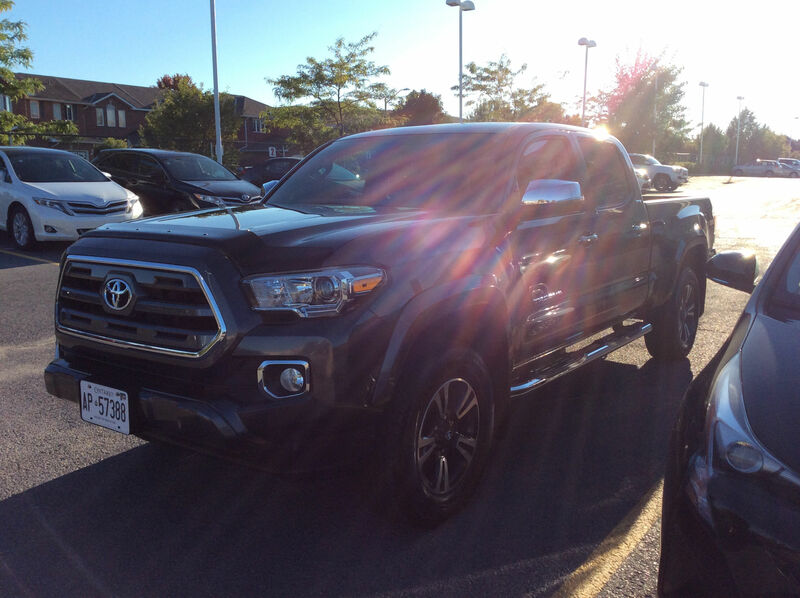 From the initial moment of contact with Toyota Kingston following our accident with the 2015 Tacoma, Jim gripped our situation and used considerable initiative with the insurance claim. I can honestly say that during the first few days after the accident, Jim remained more in contact with me than my insurance company. When we finally visited the showroom, Jim was extremely friendly and engaging. 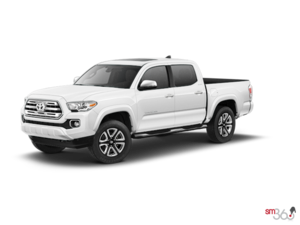 He took sufficient time to understand our financial restraints and worked to find an acceptable agreement between us and the dealership. We find ourselves very grateful for his efforts, professionalism and character. 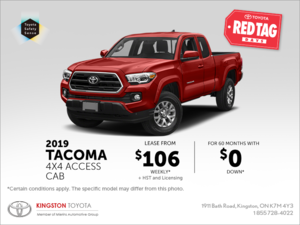 We would gladly recommend both Jim and the Kingston Toyota dealership. We were treated with dignity and respect and hope that we also treated Jim and his colleagues in a similar manner.